The purpose of this discussion was to provide a practical review of how effective relationships can be developed between Human Resources and line leaders. Participants shared ideas around current relationships between HR and other departments in their companies, and best practices for making those relationships stronger. Participants discussed current issues and challenges they face in these relationships, as well as the expectations from CEOs and Board Members about HR’s role. To frame the discussion, Droste Group’s Steve Dion presented results from Cornell University’s “2010 Chief Human Resource Officer Survey”. Participants offered a wide variety of issues facing their very different workplaces. Several were in the midst of leadership transitions; one company has no CEO in place and another is in the throws of transitioning to new executive leadership. 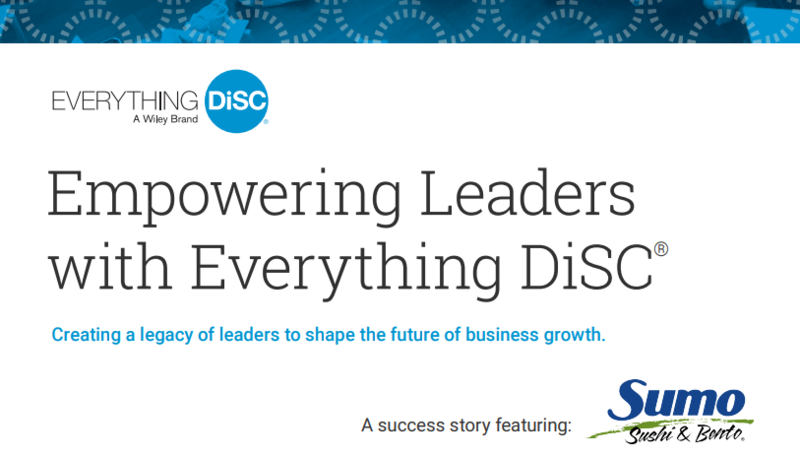 Another from a family-owned, privately held company faced unique leadership issues. 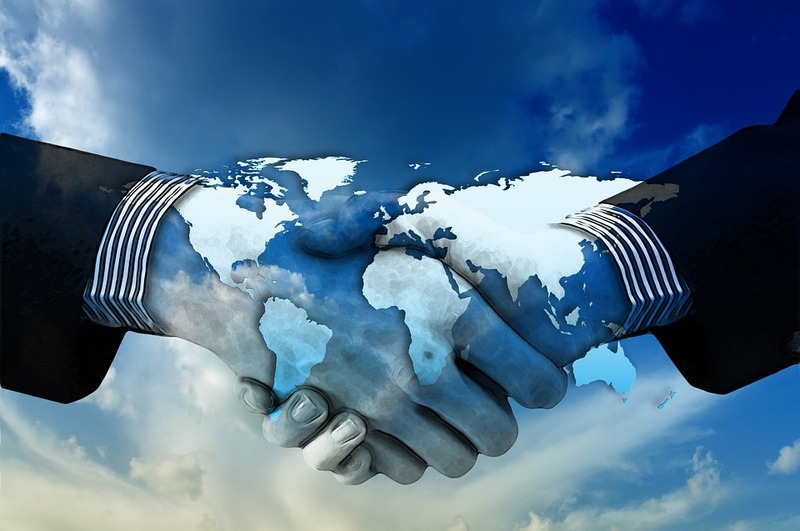 Global and cultural integration challenges faced others, with some focused on building relationships with many small locations across the globe. Other participants were challenged by growth in their companies. One was in the process of being acquired by its largest competitor, while another finds the integration of technology and other business innovations to be a current company focus. Many recognized the impact of corporate leadership on their own personal growth and career potential. The Cornell Survey states, “as the economy begins a slow recovery, CHROs (Chief Human Resources Officers) are gradually moving from “bunker” to “building,” reaching back out to those lower in the organization—both the business and HR talent—in an effort to reestablish the connections necessary to retain talent and build HR capability. They are spending more time with their HR reports and high potential talent, and are allocating more time to the roles of HR Leader and Talent Strategist/Architect” (Patrick M. Wright, PhD and Mark Stewart, PhD, From Bunker to Building. 2010 Chief Human Resource Officer Survey [Cornell Center for Advanced Human Resource Studies, Cornell University, 2010] 6). Participants agreed, although most find that the HR executives remain consultants to the senior leadership team, and it’s important to maintain a delicate balance between their relationships with the executives and other employees. Remaining tightly bound to the upper echelon of the company can be perceived as too political and weaken trust from other departments. Consequently, it’s critical to manage HR’s relationship (either real or perceived) with the CEO in order to be seen as accessible to all. In fact, a notable best practice occurs when an HR executive acts as a facilitator between the CEO involving others on the executive team in decision making, thereby increasing camaraderie and buy-in amongst that team. HR can set the tone for trust-building company-wide, and often sets company cultural behavior expectations. Participants agreed that trusting relationships between HR and line areas are created by having open and honest relationships with their peers in those areas, and by knowing the business and giving advice in the context of business improvement. By being transparent in their intent for their business relationships, and declaring what they want their role to be with others, HR executives can be more effective, approachable colleagues. Other solutions for maintaining productive relationships with other areas include spending time with all Executives and Board Members and encouraging them to seek out the CEO when they have strong feelings about a subject (thereby, negating the need for HR to act as a middleman.) Also, HR needs to serve as a role model for promoting and engaging in healthy conflict with others in the company. The participants found it interesting that as they thought about this subject, they immediately wanted to talk about their role in managing the C-suite team dynamics. It was noted that they spend a great deal of time working to create a healthy and productive team dynamic and process. Furthermore, this high-risk activity has potential negative consequences on the HR Executive if not managed with the utmost care and sensitivity. HREE participants also discussed how the perception of HR as a company “service provider” affects their relationships across the organization. They noted that the HR function can be criticized for poor health insurance, ineffective performance reviews, failure to hire in a timely manner, payroll errors, etc. HR services are expected to be delivered consistently and well, while other departments can operate more inconsistently because they are not so closely tied to the people in the organization. The participants believe that we must deliver HR services well, as this is the entry point for being a more strategic and value-added member of the executive team. If cultivating better, more effective relationships with line leaders is the goal, this HREE group suggests first determining what the organization is ready for. Start small, allow employees to get used to a new process, and upgrade as needed. Also, consider group input to enact new programs, but not necessarily group consensus, which may stall the process. Group input could come from various cross-functional teams, devised to design and deliver new programs in their respective areas throughout the organization. But don’t expect to implement mass changes across all areas at once. Small bits of training offered to various employee levels at varying times may ensure a smoother implementation, as long as communications are well planned and executed. Whether it is the HR Executive’s role in executive team development or HR program and process development, it is important we don’t take on all the burdens of the organization’s people issues or take things too personally. Ultimately, participants agreed, it is not HR’s job to fix all the relationship problems in their organization. Certainly, we have organizational development skills and need to be a role model as we use them. But the responsibility must be shared. Specifically, we should clarify expectations and desired outcomes with those who seek our counsel. We must promote their ownership of the issue while discussing problem solving. They need to be responsible for creating effective relationships with their boss, peers, and direct reports, with HR creating support processes and acting as their internal consultant/coach.